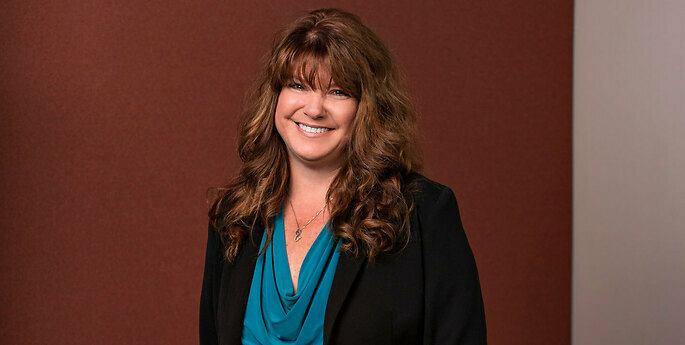 Deborah is a paralegal in the Corporate & Business Law Practice. She is responsible for the collection, validation, indexing, acceptance, and forwarding of submissions by companies and others who are required by law to file forms with the U.S. Securities and Exchange Commission by the use of EDGAR. She assists in the preparation, filing, organization, and maintenance of corporations and limited liability companies located in the United States, as well as Canadian entities expanding into the United States.